A host of opportunities await sea anglers visiting Cowes Harbour and the River Medina. 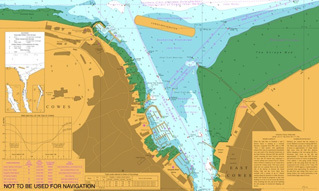 A number of species can be caught during the year from the shore, or from afloat around Cowes. If you are disabled, the quay walls to the west of the Royal Yacht Squadron will provide easy access and a good chance of catching fish. 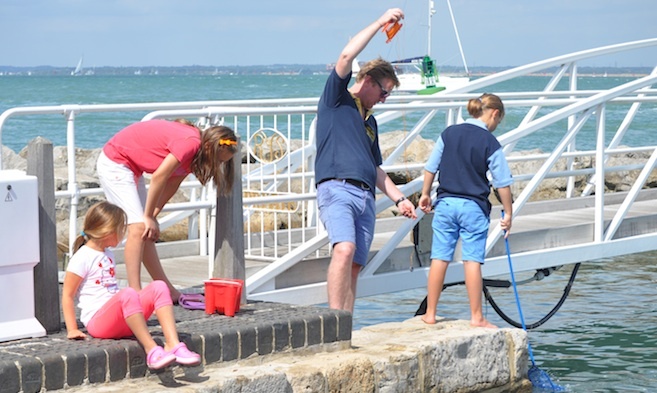 Let us not forget the children, they can also get in on the act by crabbing off the Town Quay or The Parade walls in Cowes, as well as catching blennies and wrasse. Along any of the river banks south of No. 8 buoy providing that there is public access; access is generally good from the cycle track on the west bank and south of the Folly Inn on the east bank. There are so many different types of fish you can catch from the shore throughout Cowes Harbour, all year round. In the River Medina, flounders, mullet and bass are commonly caught. Hefty flounders usually start around September to January but smaller flatties and school bass will give sport from April. Some great mullet sport can be had throughout the harbour with fish up to 5 lbs not uncommon. As rough guides can be inaccurate, it is always best to get information from the tackle shops for up-to-the minute catches. The foreshore from Egypt Point round to the Royal Yacht Squadron will see some good smoothhound sport from the beaches during June, and shoals of mackerel are seen to come close inshore. Dusk is the best time to try and up to High Water, smoothhounds to double figures will fall to peeler or hermit crab baits, the aforementioned producing best results. Many anglers find spinning for bass in the harbour rewarding. 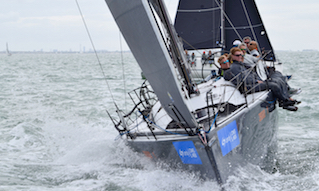 Charter boats can be booked from the contributing charter agencies in Cowes. They cater for sea anglers going for three hours, four hours, all day and evenings. All boats are properly licensed, which of course is of the utmost importance. Boats will cater for novices and will hire out rods and tackle for a small extra fee. Novice anglers are well looked after so listen to what the skipper says and there is no reason why you should not get a result. If you're a specimen hunter it’s an idea to ask at the tackle shops what is the best time to try. They will always offer friendly advice. Links for more information: the Go Fishing website and Wheretoseafish.com.